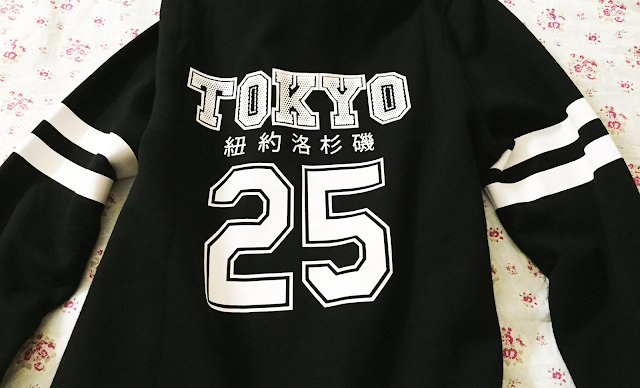 I am in love with this Forever 21 Tokyo sweater! I bought this sweater about a few months ago, but only now have I started wearing it. Usually back at home, the weather is typically foggy all year round. Since my move, I had to get used to changing up my wardrobe. In my new environment, it is always at least 75℉ to 80℉ all the time! I totally wasn't used to it at all. I like to think of myself as a person who enjoys the cold weather. So now that fall is here, I am glad that the warm weather is slowly drifting away~! I can finally bring out my sweaters, scarves, and boots from my closet. My face when I'm thinking about burritos. 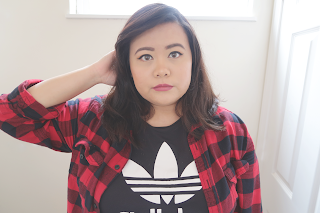 have seen my new account, but it would be nice if you guys could follow me there: http://www.instagram.com/helloxjackii :)!